A reliable and functional hot water heater is essential for any household. Today’s energy efficient conventional gas, electric and tankless water heaters can keep your household running smoothly and efficiently. If you are in need of reliable water heater installation, or water heater replacement services, look no further than Eco 1 Plumbing. Our team members specialize in water heater installation, water heater repairs, unit maintenance, and more. We know hot water heating systems inside and out. If you need any type of professional assistance with your appliance, we are ready to serve. Our team members can take care of any and all water heater repair concerns that may come your way. If there is something wrong with your heating system, you’ll likely notice some clear warning signals. For instance, your water heater may start to make a lot of strange thudding or growling noises. In addition you may start noticing rusty water when you use your faucets, or see puddles start to surround your appliance, which as a result could end with your water heater bursting. Another sign that it is time to call a professional is if your water heater takes too long to heat the water, fails to get the water hot enough, or runs out of hot water too quickly. 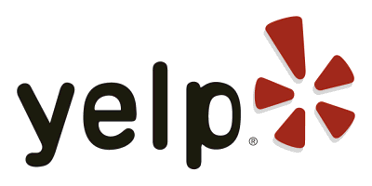 You can depend on Eco 1 Plumbing any time you suspect a problem with your unit requiring water heater repairs. 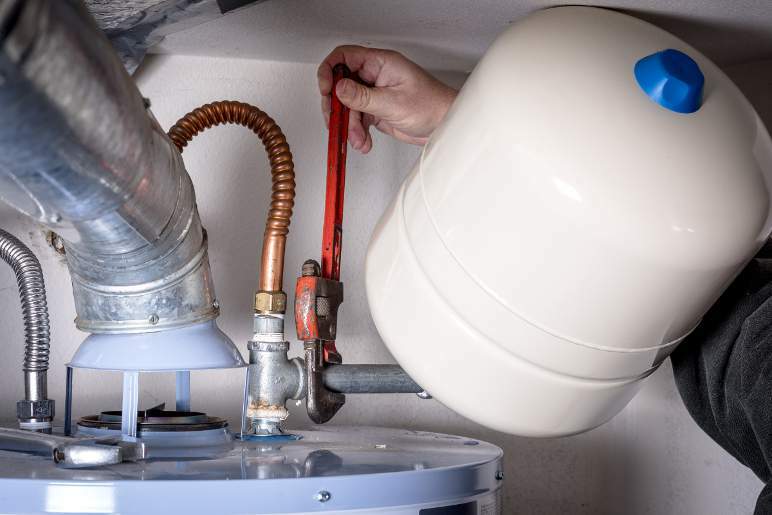 Our team members are water heater repair professionals who can troubleshoot faulty equipment quickly and provide you the best options to get everything back to normal. In addition, if your water heating unit is more than 10 years old, or particularly problematic, unfortunately it could be time to replace it. 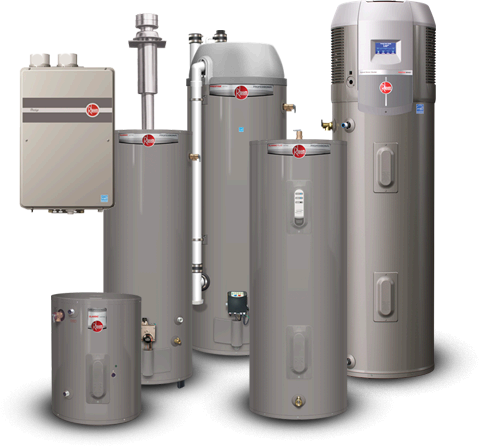 We are happy to perform your hot water heater replacement service should it be needed. Eco 1 Plumbing is a family owned and operated company that emphasizes strong customer service. Whether you need a new water heater installation or a minor repair, our main objective is to provide you the amazing quality workmanship that you deserve. We are never satisfied with plumbing work that’s anything less than outstanding. Our goal is 100 percent customer satisfaction on every single job. If you want a water heater installation that is efficient, affordable, and of exceptional quality, we are ready to dazzle you. When you need water heating maintenance work that can keep your appliance in tip top shape for a lot longer than you expected, we are ready to impress you. In the end what matters most of all to Eco 1 Plumbing is making our customers happy. Have a Miami Water Heater Emergency? Having problems with your hot water heater can be a major health hazard and an inconvenience to your day. A lack of hot water can make you feel helpless and vulnerable, furthermore no one wants a freezing cold morning shower. If you are searching for first-class water heater service in the Miami area, you can depend on Eco 1 Plumbing. 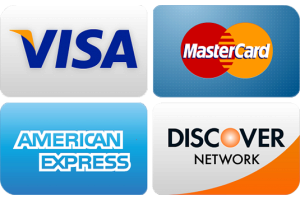 We work with customers in Aventura, Miami Beach, Hialeah, Coral Gables, Doral, and the surrounding areas. Eco 1 Plumbing is an insured, bonded, and licensed plumbing company that genuinely works hard to make you happy. If you have a broken water heater, we can solve your problem usually on the same day. Our emergency service is accessible to you 24 hours a day no matter what. When a water heater emergency happens at midnight, our on-call staff members are always prepared to come to your rescue and help you navigate your plumbing emergency with convenience and ease. Call Eco 1 Plumbing today to find out more about our water heater installation and repair services or for a complimentary estimate.